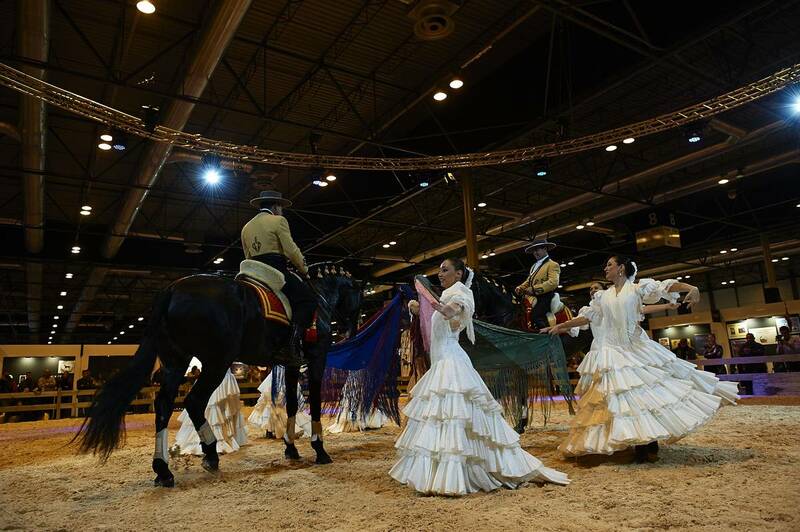 Madrid Horse Week is without a doubt the greatest equestrian show of the year in Spain. 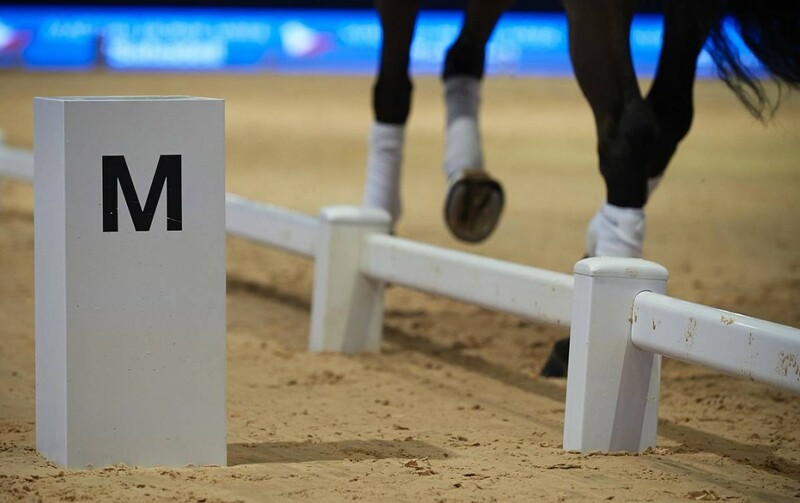 Held at IFEMA in Madrid, the event includes three international competitions: two show jumping events (CSI-5 for pros and CSI-2 for amateurs) and a classic dressage show (CDI-3), the first one in Spain to take place indoors. Alongside the competitions, there’ll be non-competitive activities like horse carriage shows, horseball games (Spain vs Italy), pony races and vaulting. 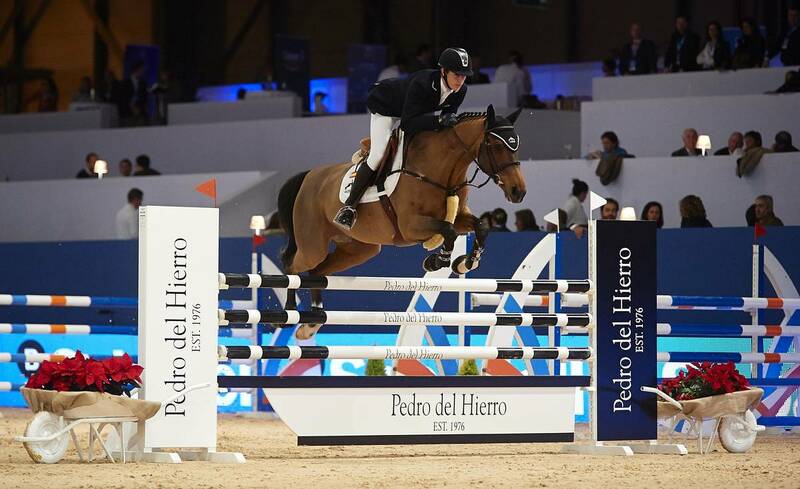 The event promises to offer everything to those that live the passion of the horse and its activities, says Almudena Leon, the head of the organization. This year’s edition will also host a unique commercial village of over 16,000 m2 with more than 90 booths of fashion and equestrian brands, various gastronomy zones as well as a show section where there will be a fashion show. 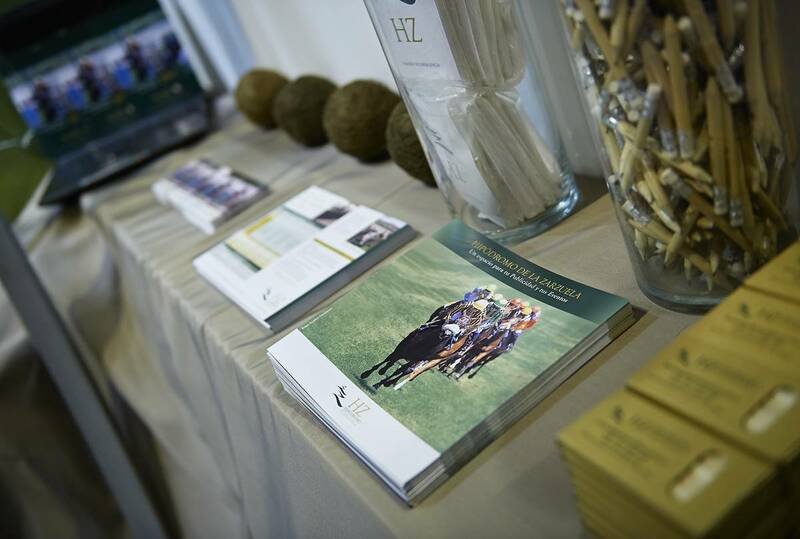 There will also be a Horseware Demo Area where product exhibitions and demonstrations will take place. Participating brands include Dobson&Farrell, CWD, Horseware, Bates, Leovet, Sotoancho, Vetnova. 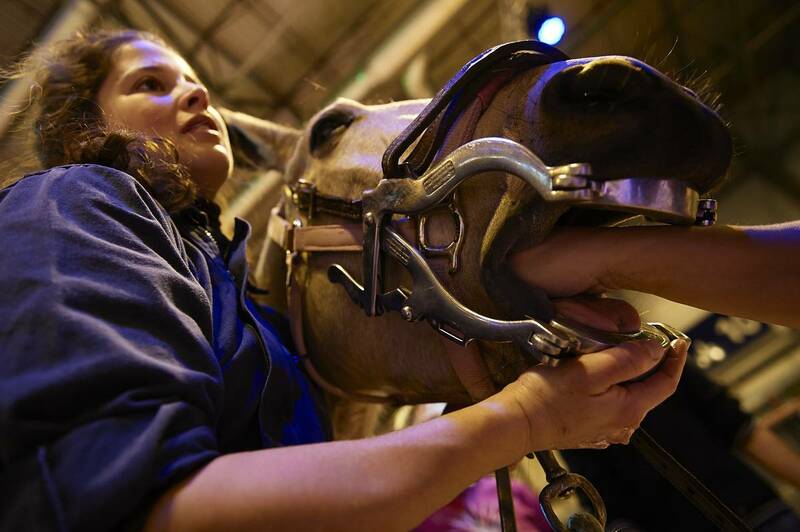 The Madrid Horse Week event is open to everyone with a passion for horses, from animal lovers, to equestrian experts. Madrid Horse Week Longines aims to offer a unique experience of the highest quality. With a variety of VIP hospitality packages that cover not only the exclusive program of the event and all its activitives, but also an extensive list of additional services, from accommodation to fine dining as well as preferential seating and table booking at all the shows and competitions. The VIP packages even include a Meet & Greet sessions with the jockeys. The 2014 edition will be graced with a concert by Amaia Montero, a Spanish singer that will present her new single, at the hands of Starlite Festival. 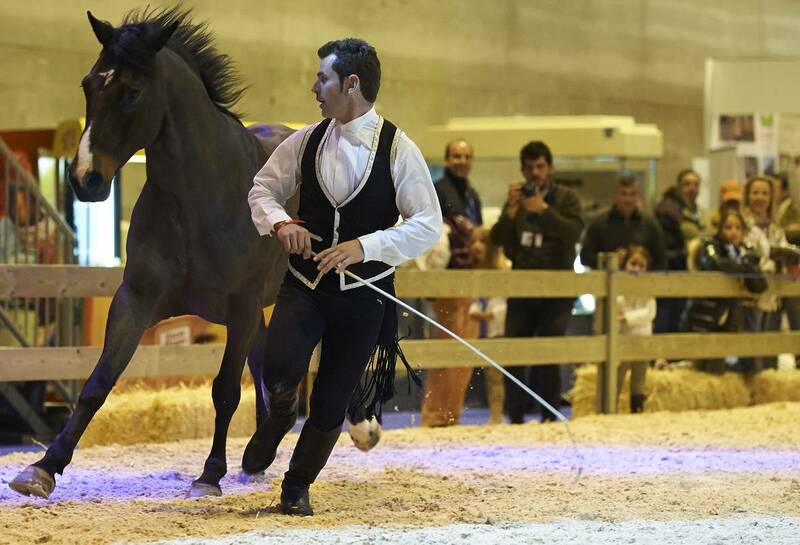 Madrid Horse Week is an event where all who live the passion of riding and horses have a place.